Big, heavy appliances have met their match! Home appliances, such as dishwashers and refrigerators, are supposed to make our lives easier. However, it can be a big pain to get rid of the old appliance once you’ve replaced it. Sometimes they just sit unused in your house or garage for months on end. When you want a appliance removed quickly and easily, give Junk Boss a call! When You Get Something New, We Get Rid of the Old! 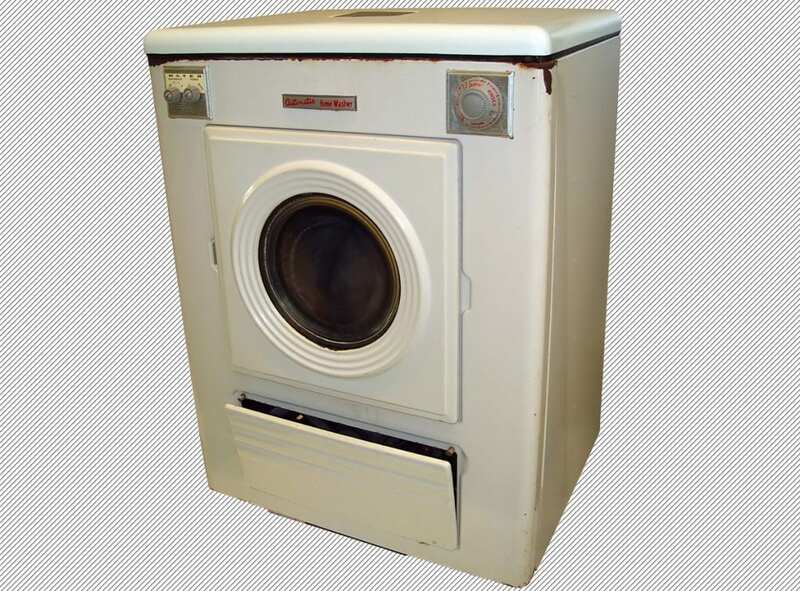 Dryers, washers, refrigerators and other large appliances can be a pain to get rid of. Not only are they big and bulky, but some also contain materials or substances that have to be disposed of properly. The most common example is the freon found within refrigerators. 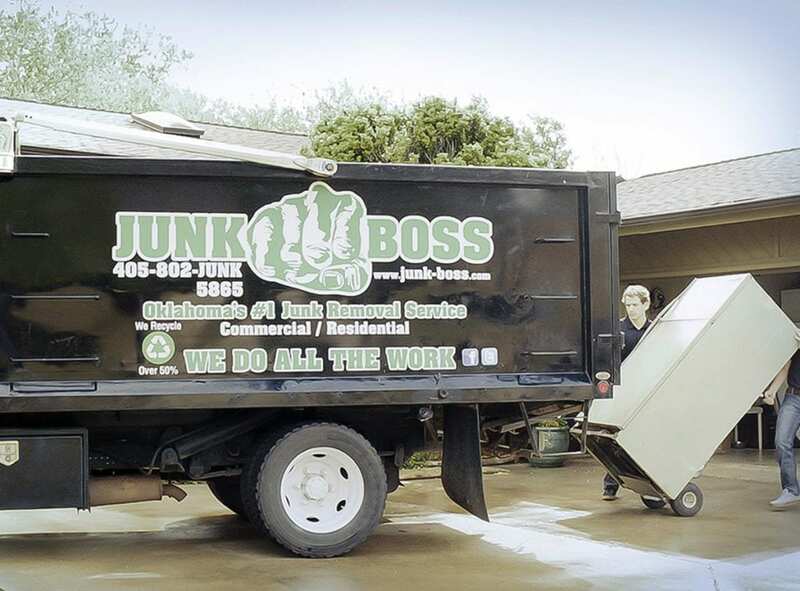 Junk Boss is able to handle the proper removal and disposal all types of appliances. Call us today to see how we can help you with appliance removal! When you need an appliance out of your house, you need it gone now! As a locally owned business based out of Edmond, OK, we provide customer service second to none. Give us a call today for an easy, no obligation estimate over the phone. We’ll give you a competitive offer based on volume and there’s no hidden fees. Call us today and see how easy it is to get unnecessary junk out of your home!